Once you have found or built your dream yacht, it should be your privilege to enjoy ownership without the stress of handling the myriad details involved in yacht management. The captain and crew’s primary goal is to provide for the safety and comfort of an owner. We ensure that your crew has what they need to meet and exceed these goals. 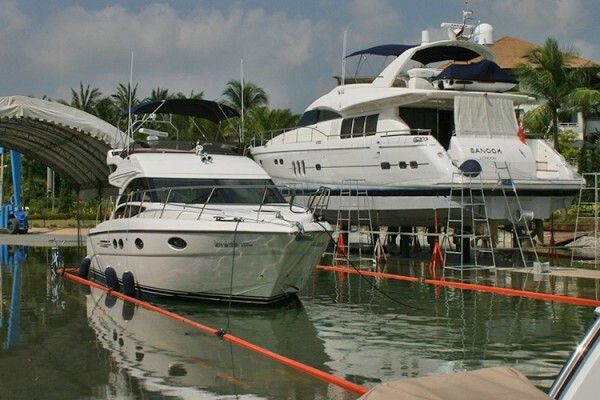 PMYA Asia makes your boat experience more enjoyable and alleviates any worries that your boat is not being maintained to a professional standard. Having our team by your side you can explore the capabilities of your boat safe in the knowledge that you have the required assistance every step of the way. The main purpose of using a yacht management company is to take away the stresses of dealing with many aspects of running a boat. It is in a way a one-stop facility that can meet all your boating requirements. A good yacht manager not only stays on top of current issues with a boat but also foresees what may happen next and comes up with a solution before the owner even gets to know about the problem. Do I need Yacht Management if I have a Captain? Many Captains themselves use a yacht management company, as it provides them with useful contacts in many places, especially when cruising. The management company can forward book berths and fuel, and offer support should the boat require repairs etc. So, the ideal situation for every owner would be to have his Captain and Yacht Manager working together to ensure the smoothest possible operation of the boat. And it is often Yacht Management companies that supply you with skilled Captains and Crew. Why would I use your company for Yacht Management? Good question! We are here not to say things about other companies. 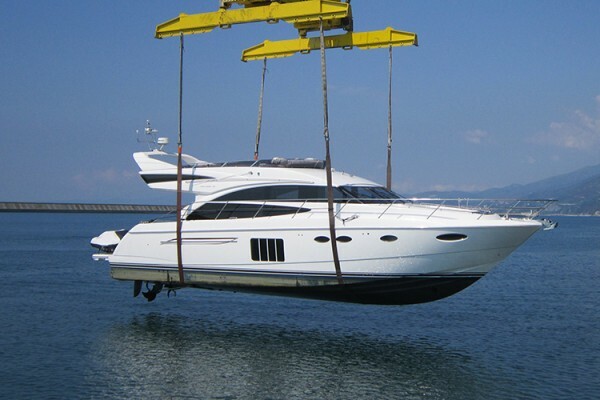 So we can only say that we look to offer our customers a professional and friendly service backed by many years of working within the marine industry. In our career, we dealt with all types of situations that you can or even cannot imagine. And we retain that knowledge and pass it onto our existing clients when it is required. How about the cost of Yacht Management? We charge a monthly fee based on the level of service that you look for. That fee also covers a call service that gives you support information when you need it. Any additional cost is charged on the usage of extra facilities such us fuel, marinas when cruising, maintenance, crew, catering and transfers.